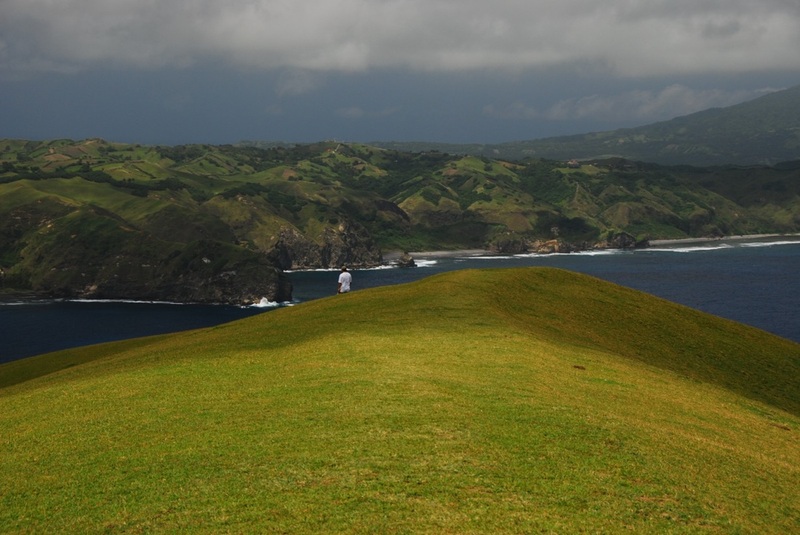 Batanes - Trip to the Philippines et al. 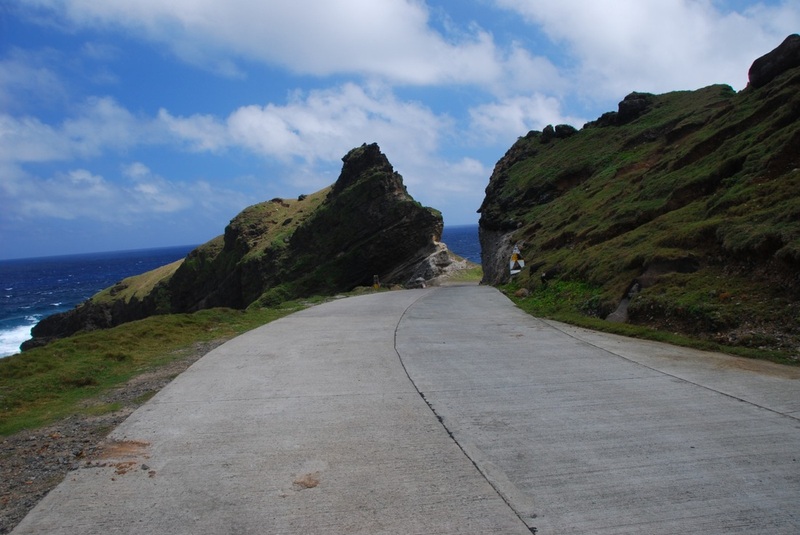 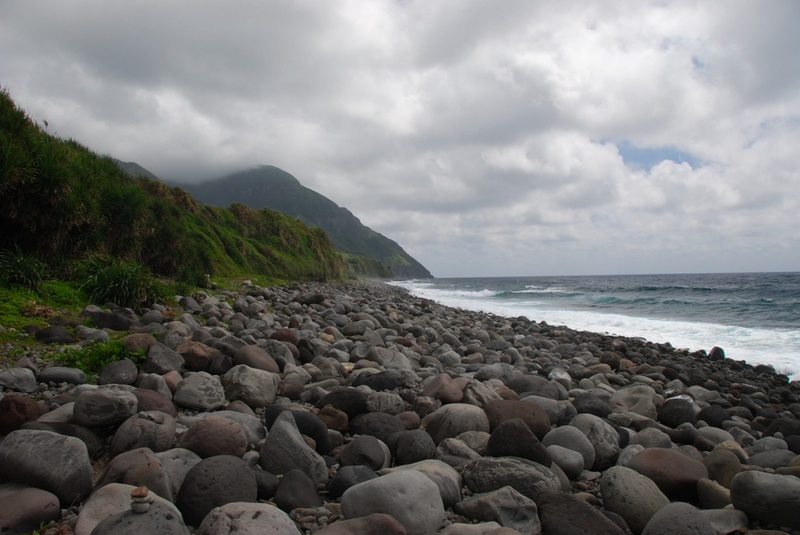 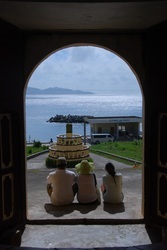 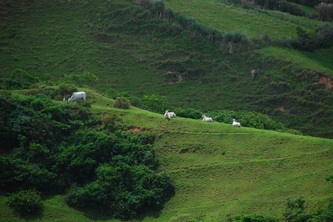 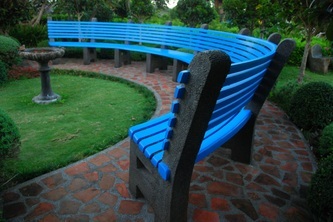 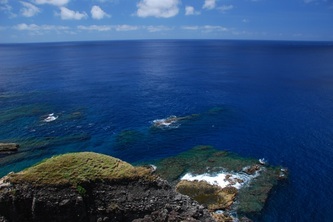 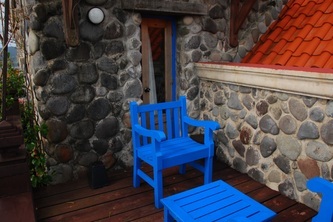 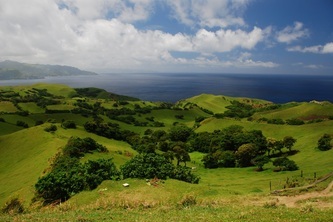 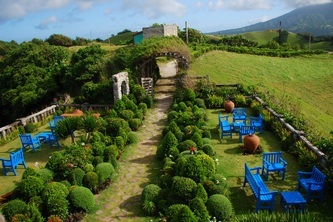 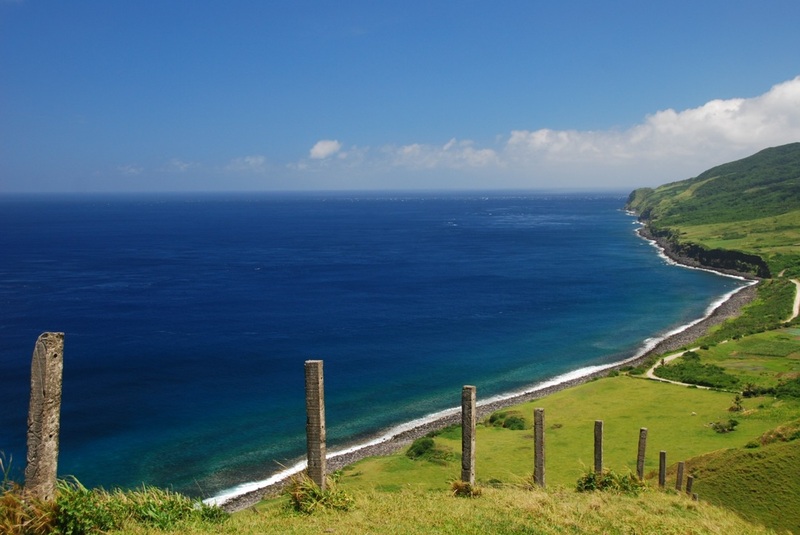 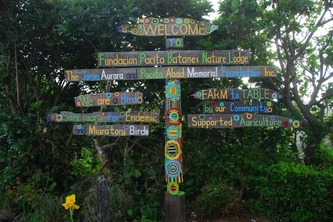 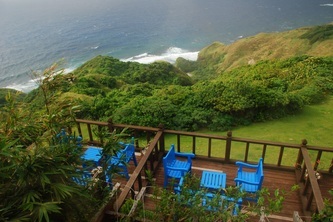 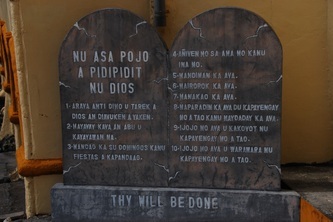 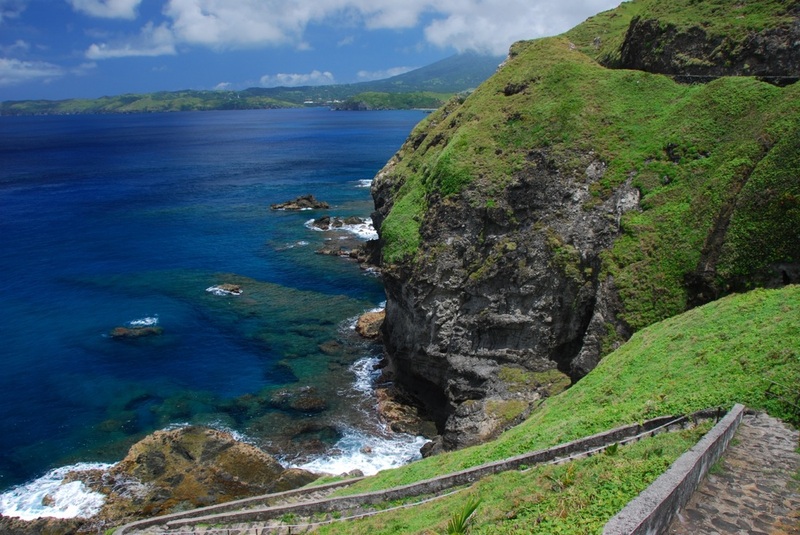 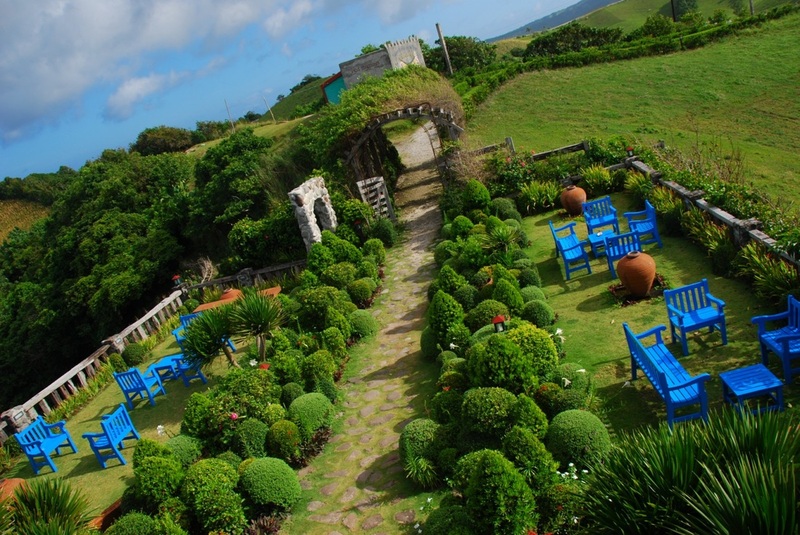 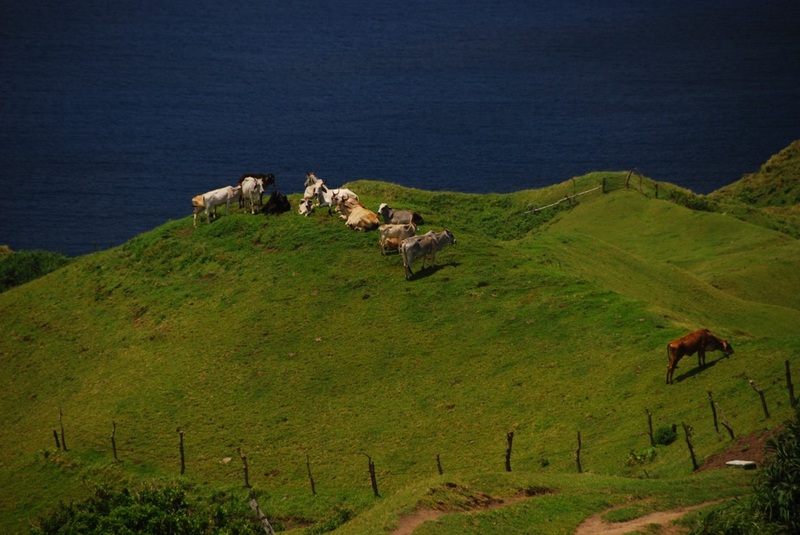 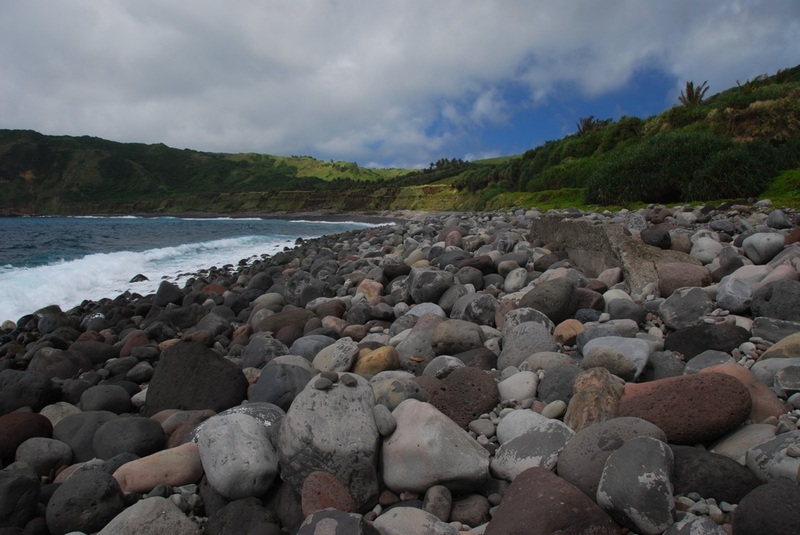 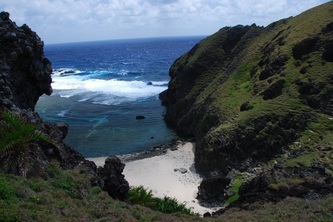 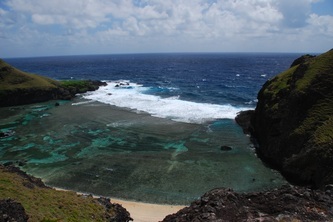 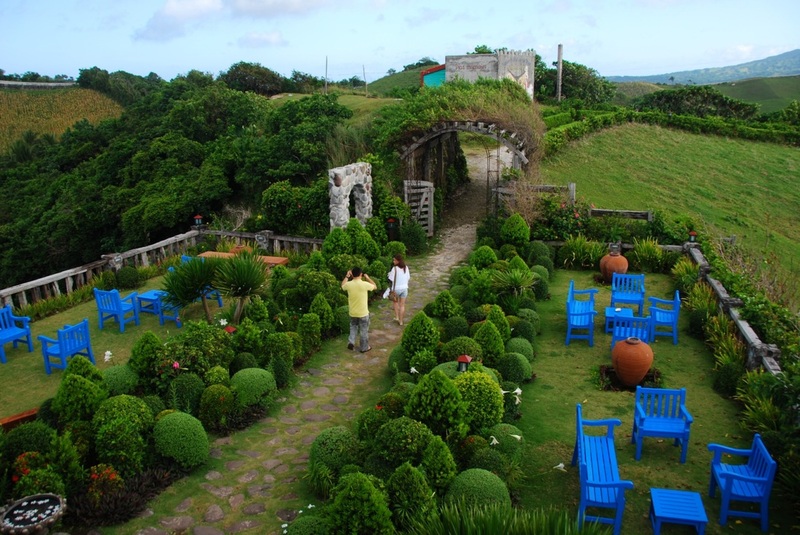 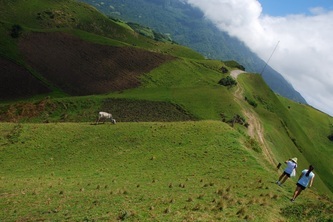 Batanes is located between the Philippine island of Luzon and country of Taiwan. 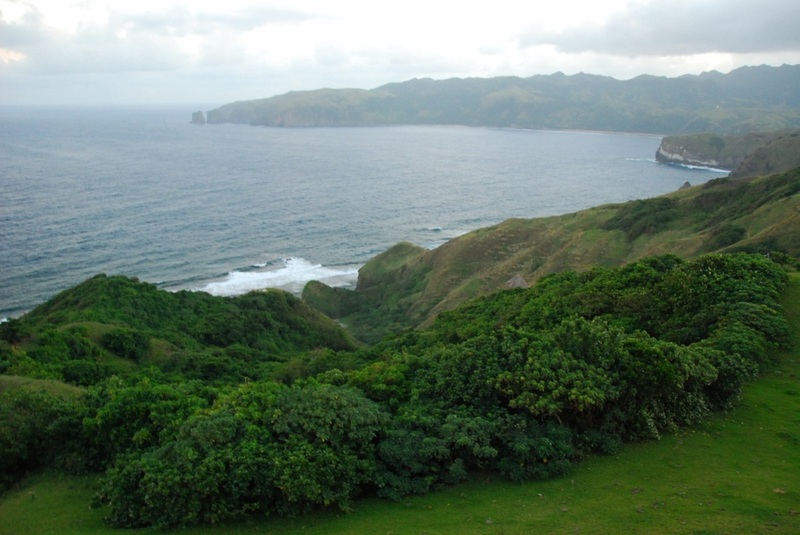 It is the northernmost part of the Philippines and is also the smallest province, both in terms of population and land area. 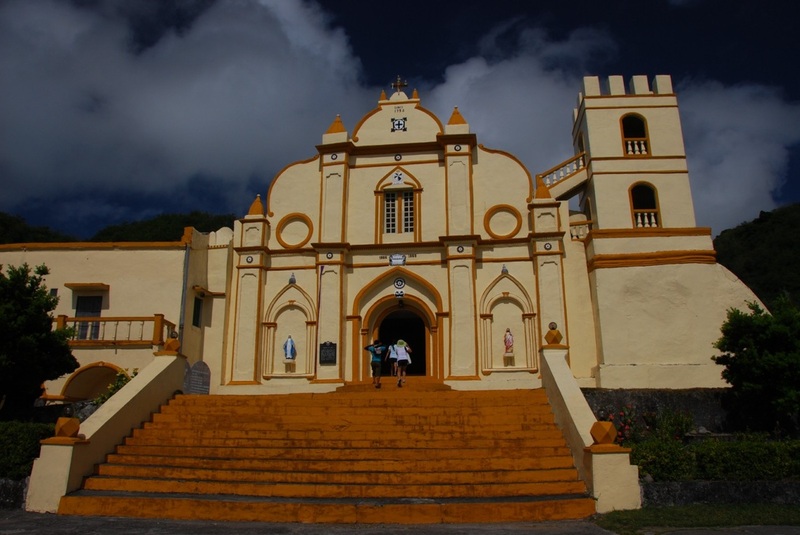 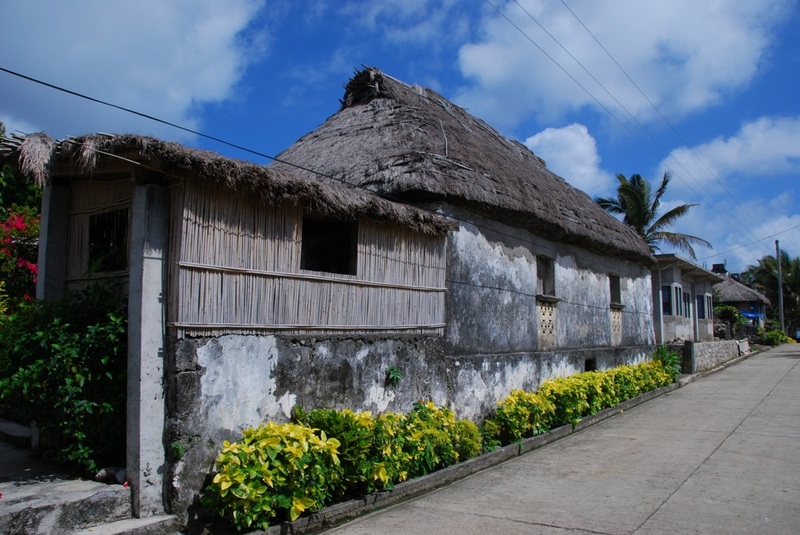 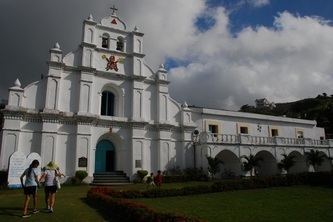 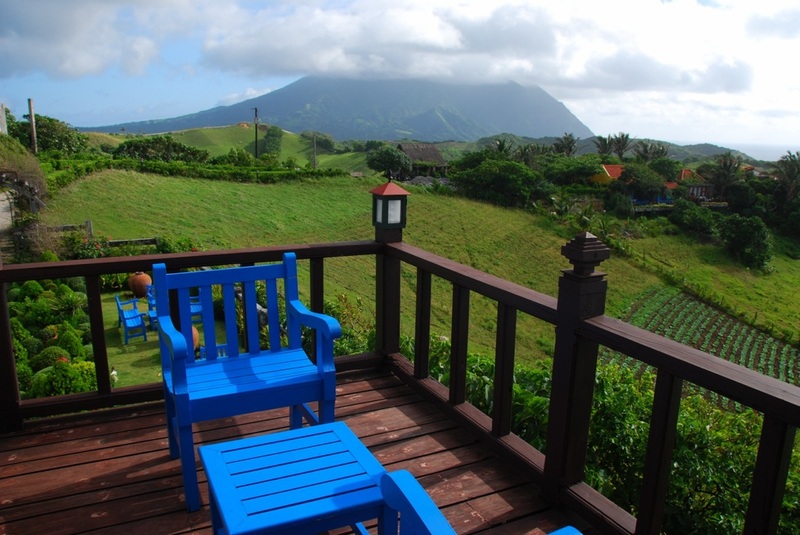 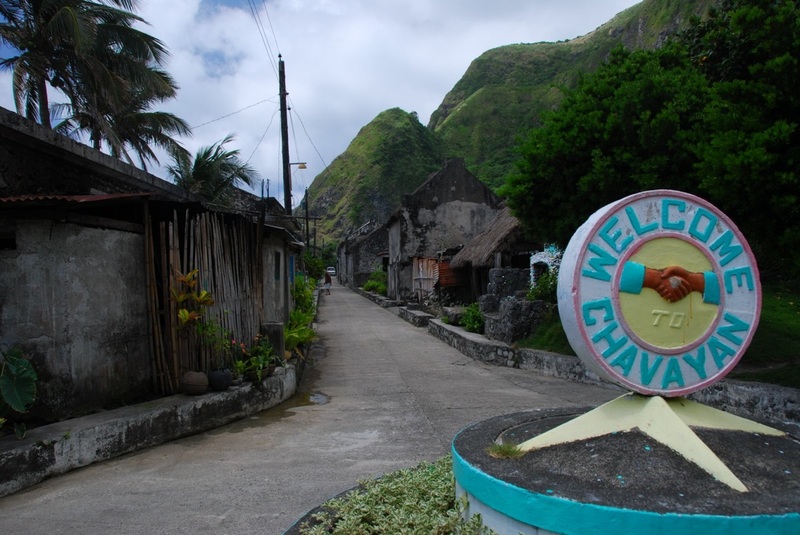 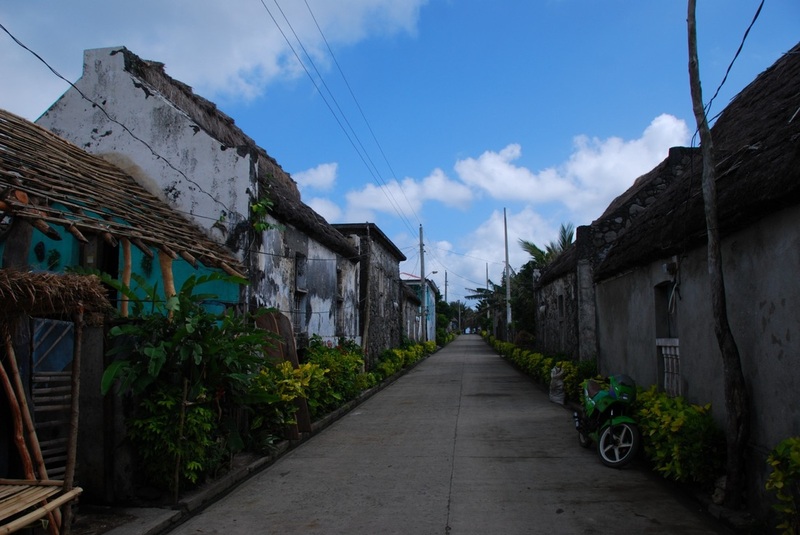 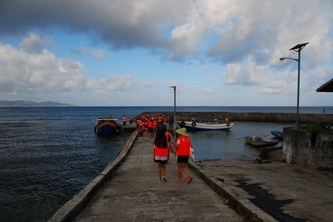 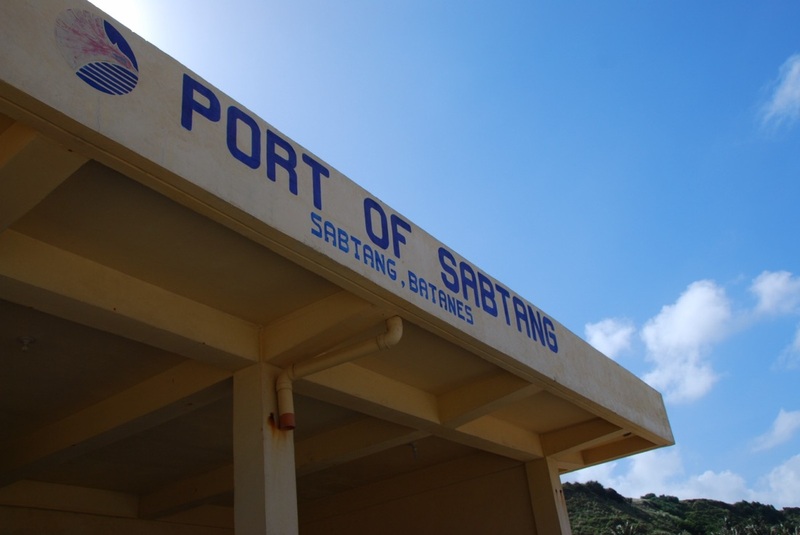 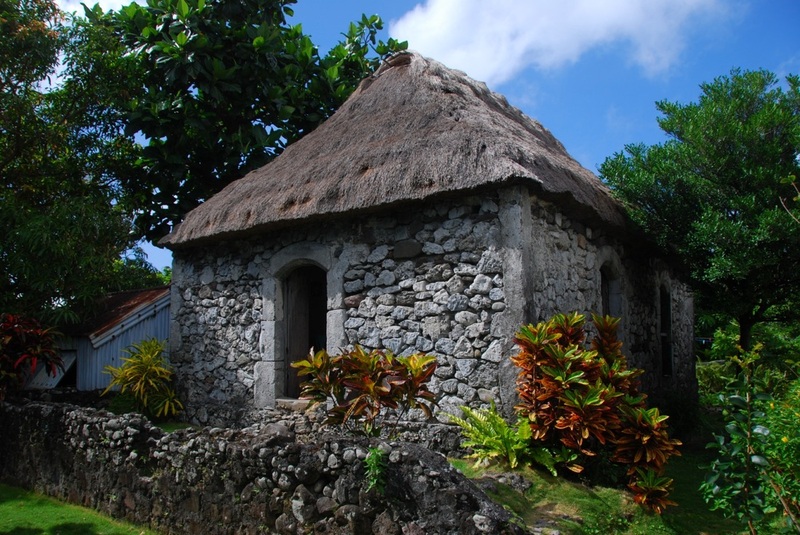 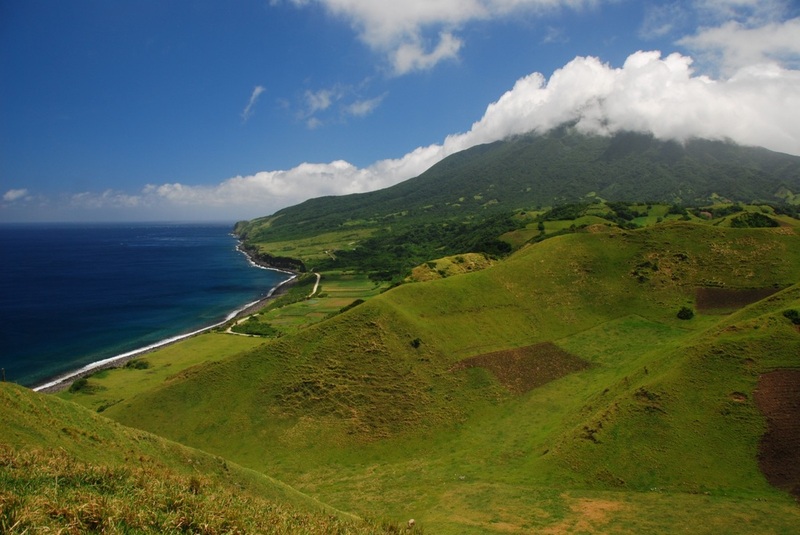 The provincial capital is Basco located in Batan Island. 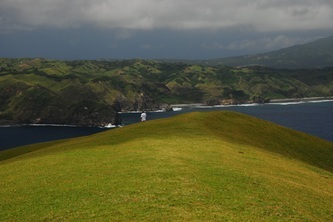 The only other inhabited islands are Itbayat and Sabtang. 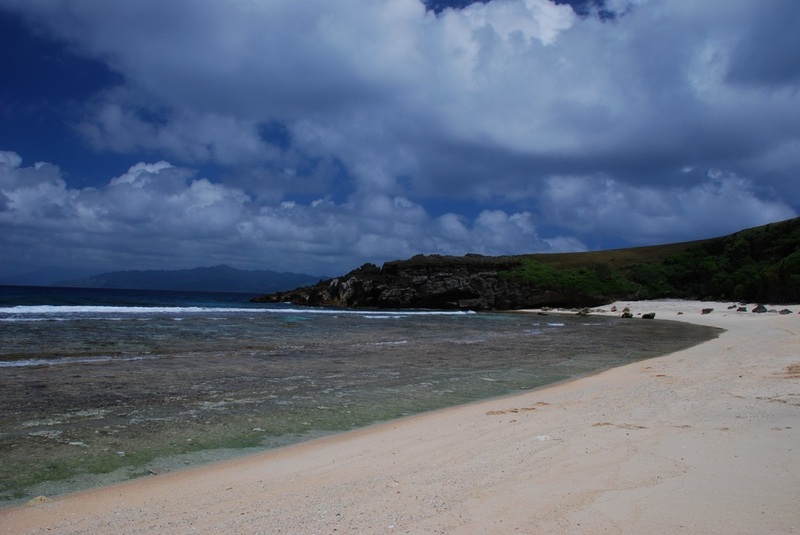 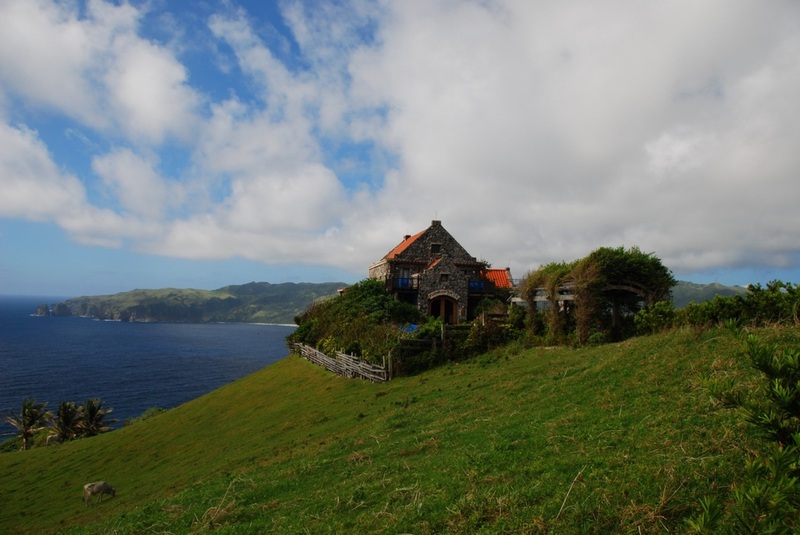 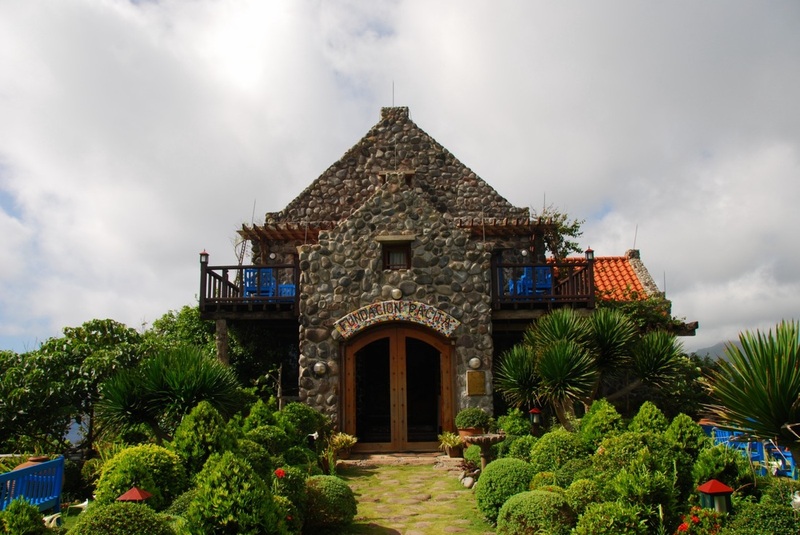 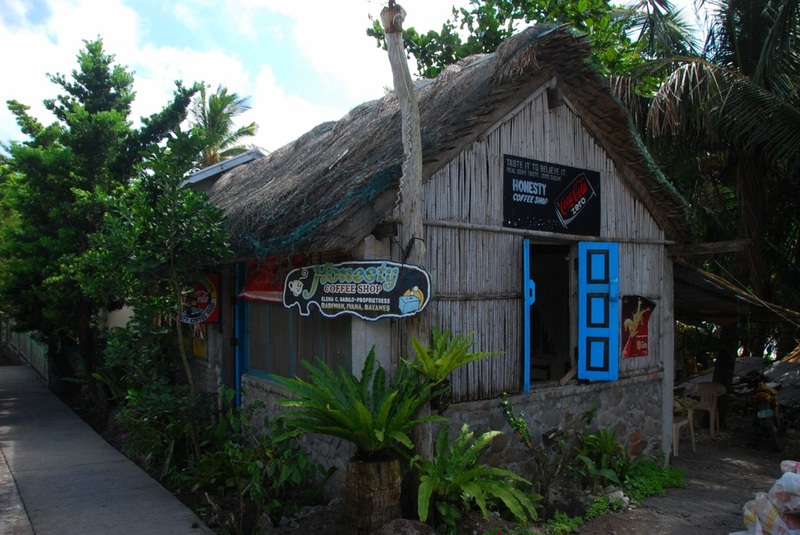 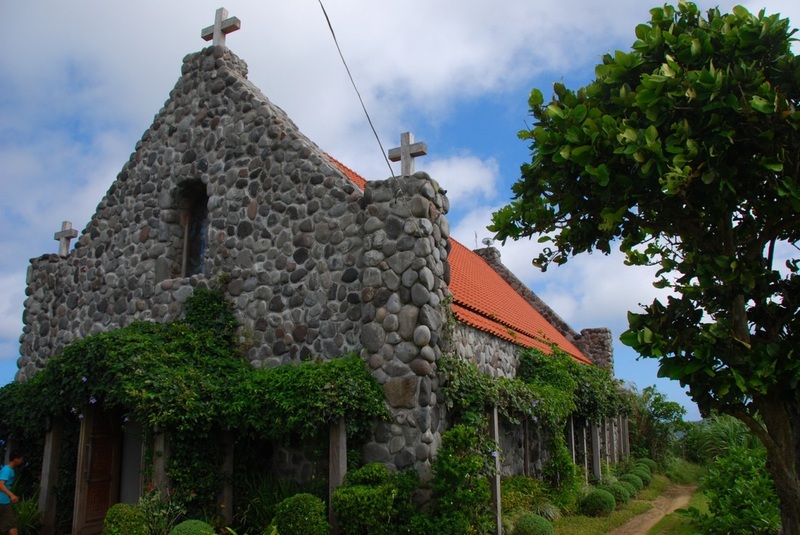 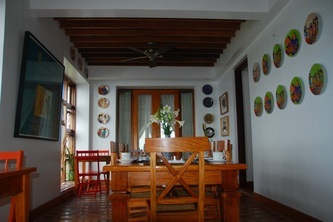 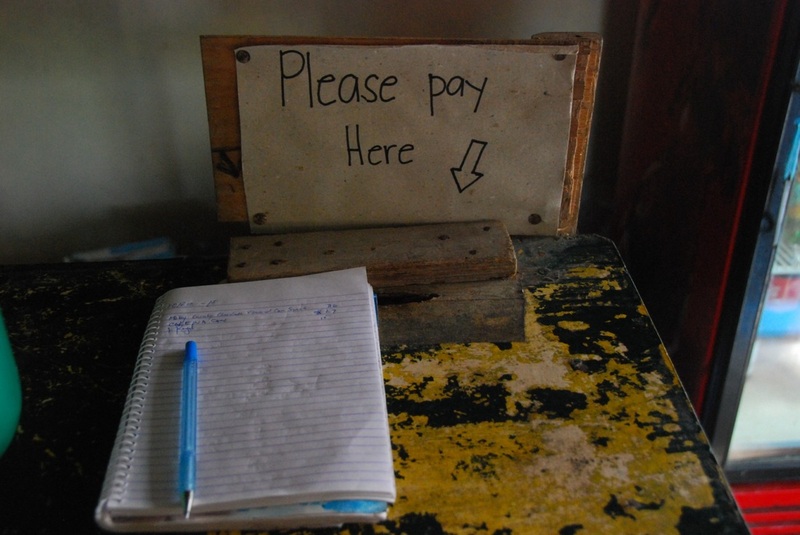 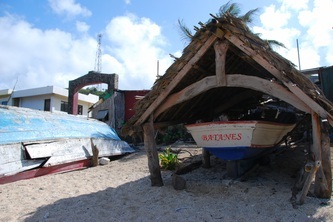 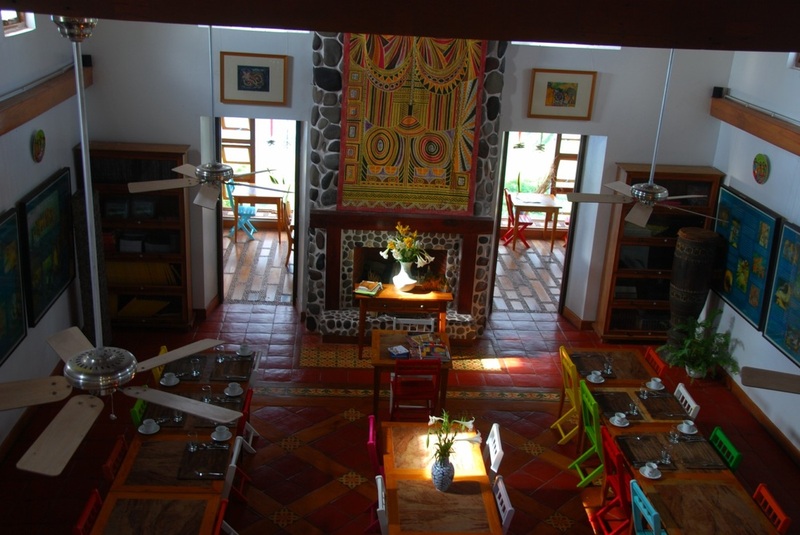 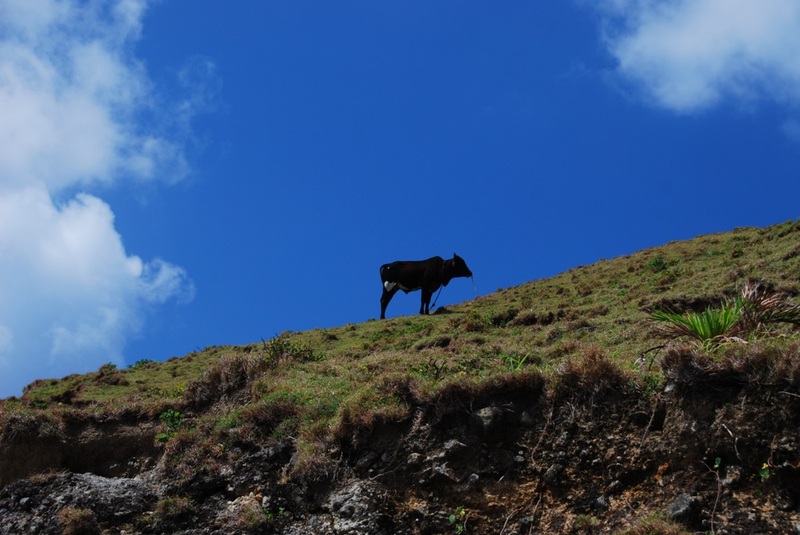 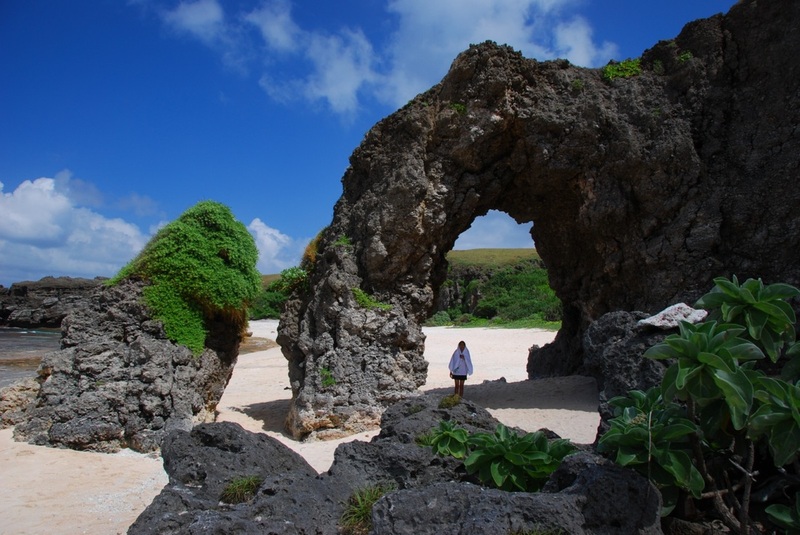 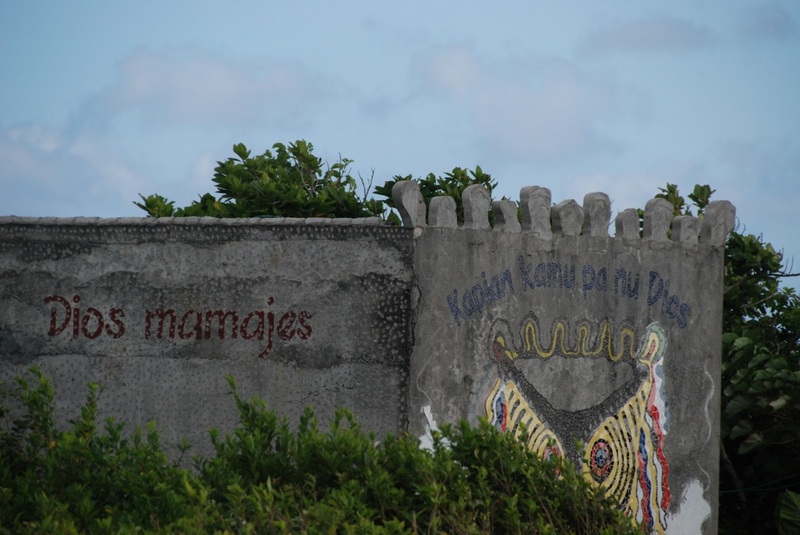 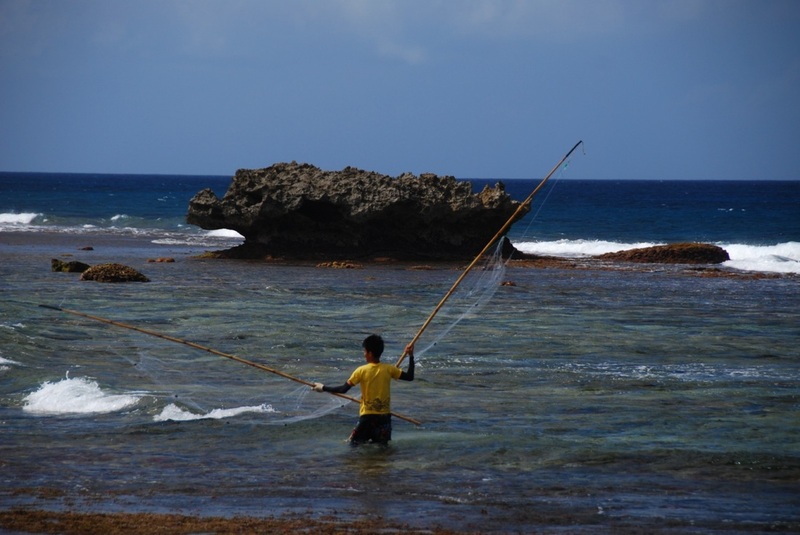 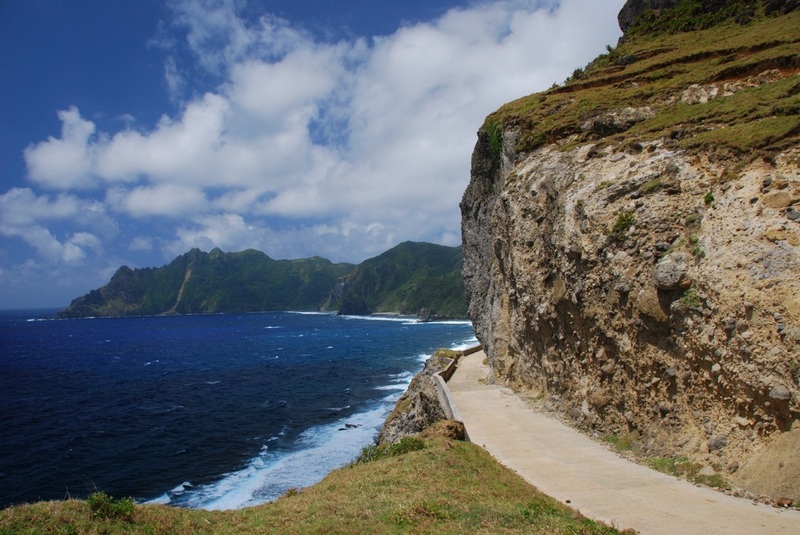 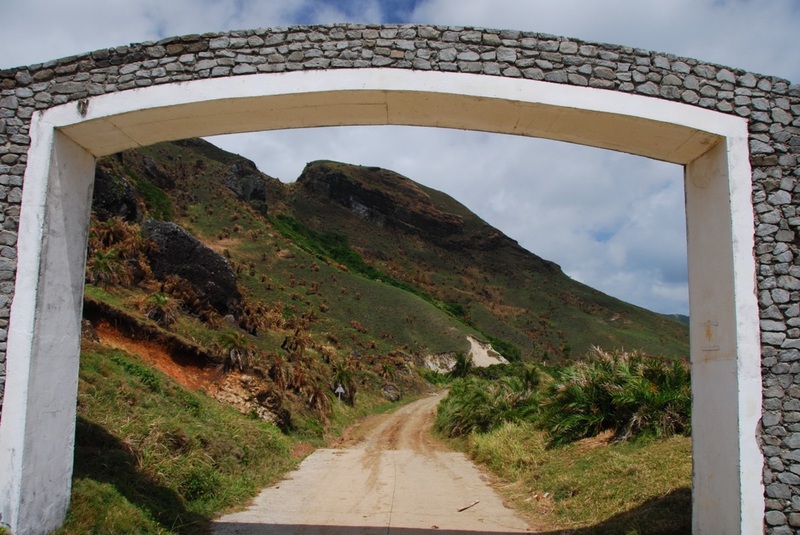 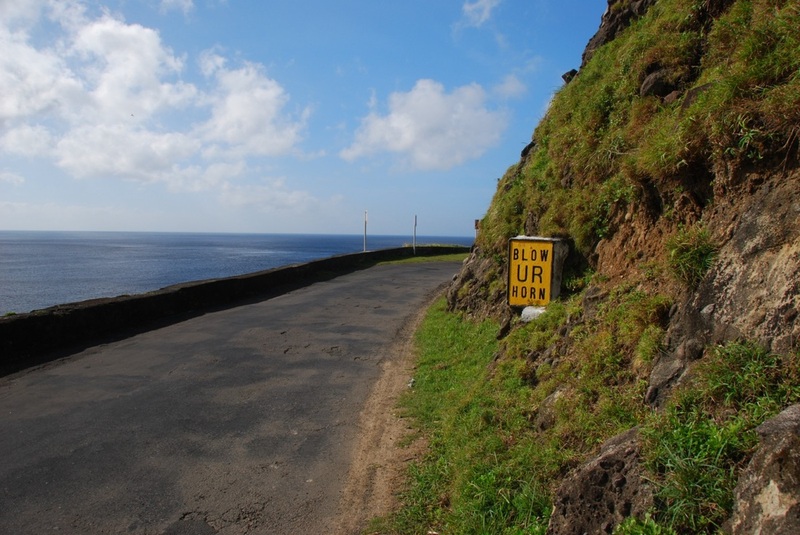 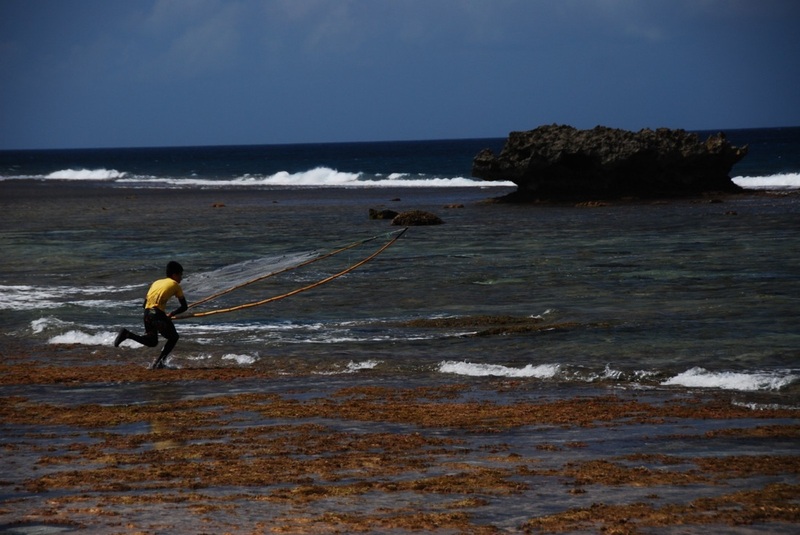 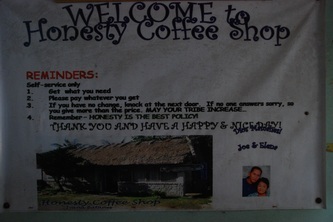 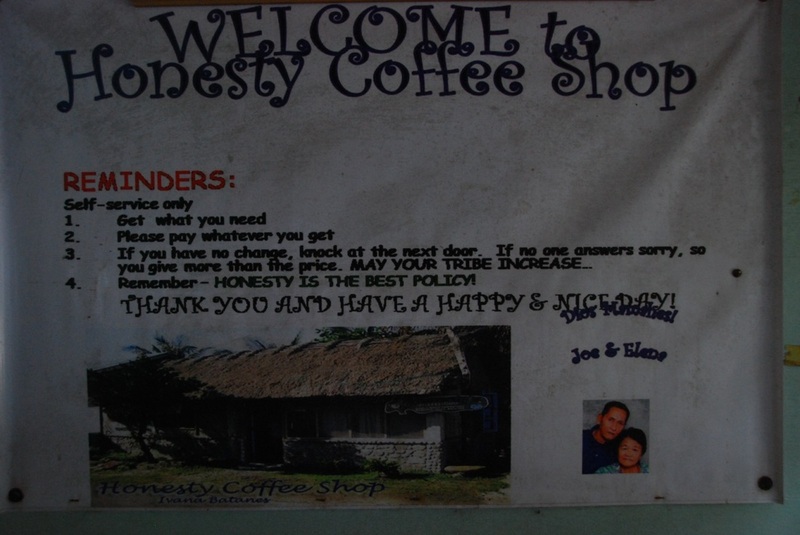 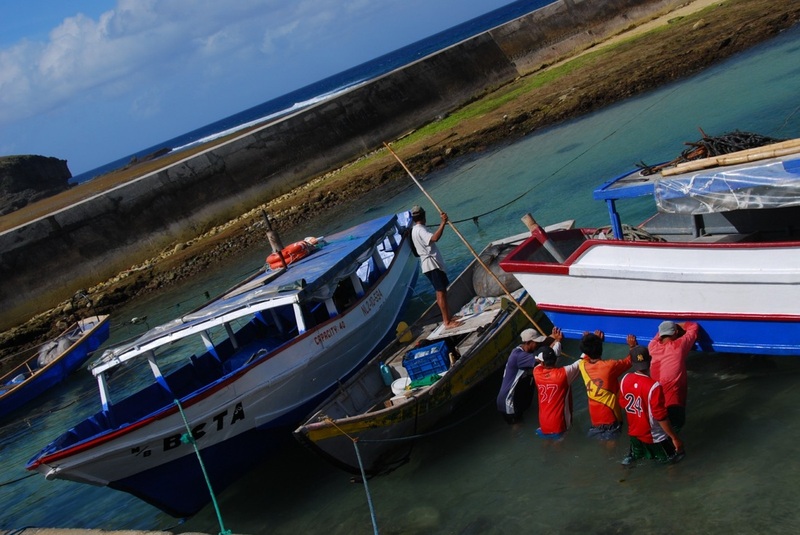 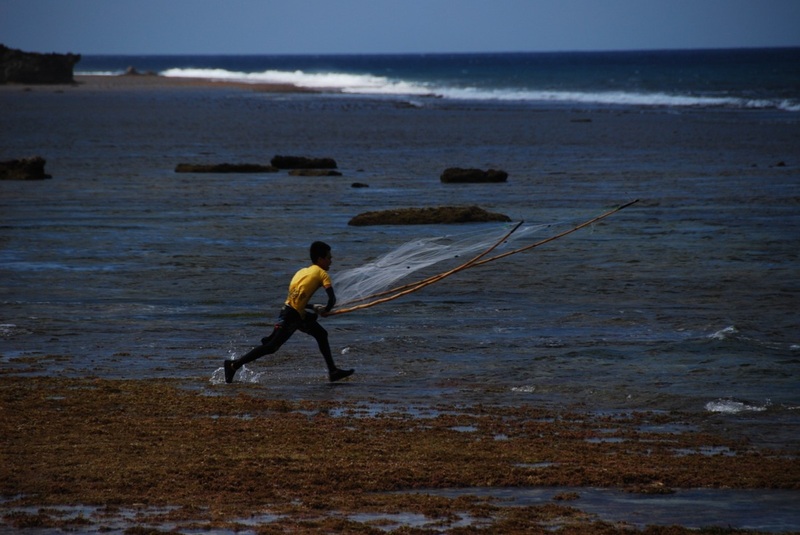 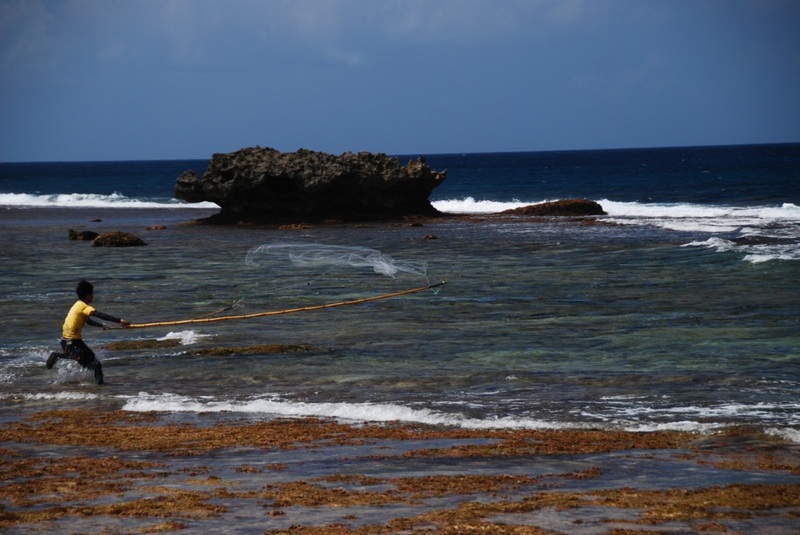 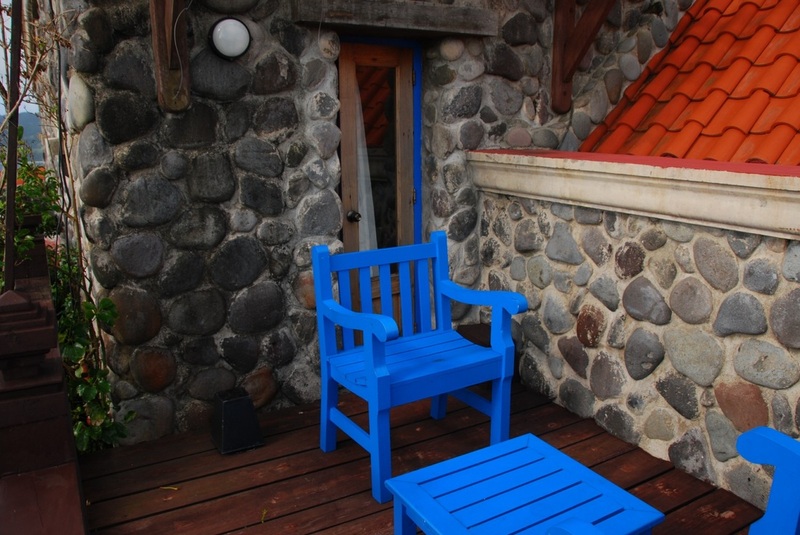 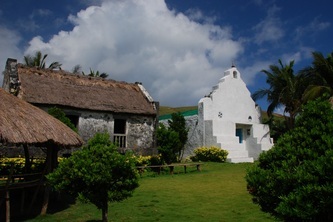 There is a misconception that Batanes is constantly being battered by typhoons. 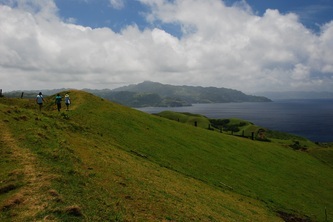 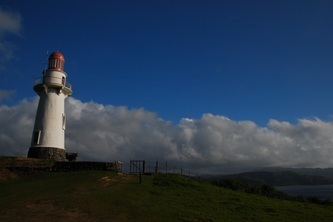 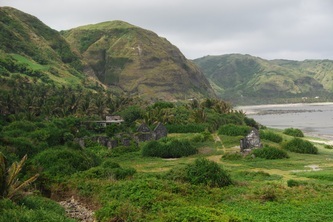 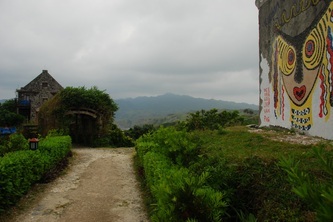 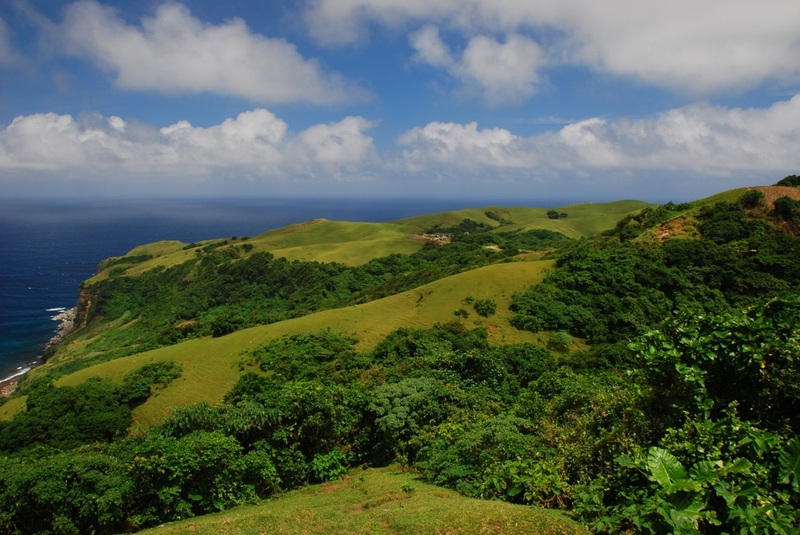 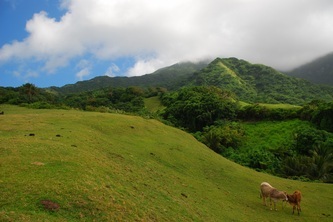 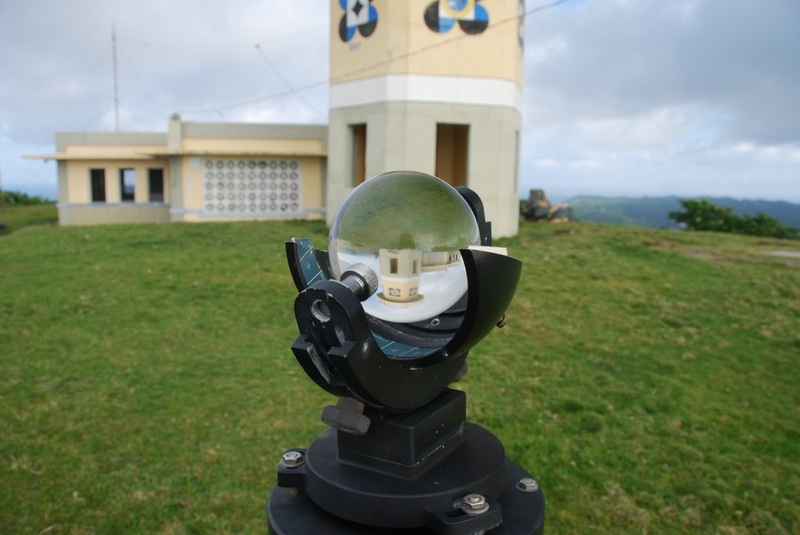 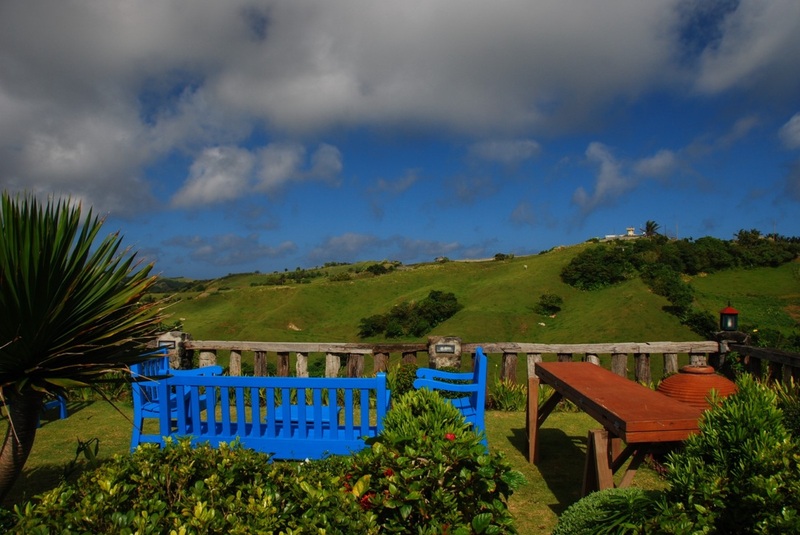 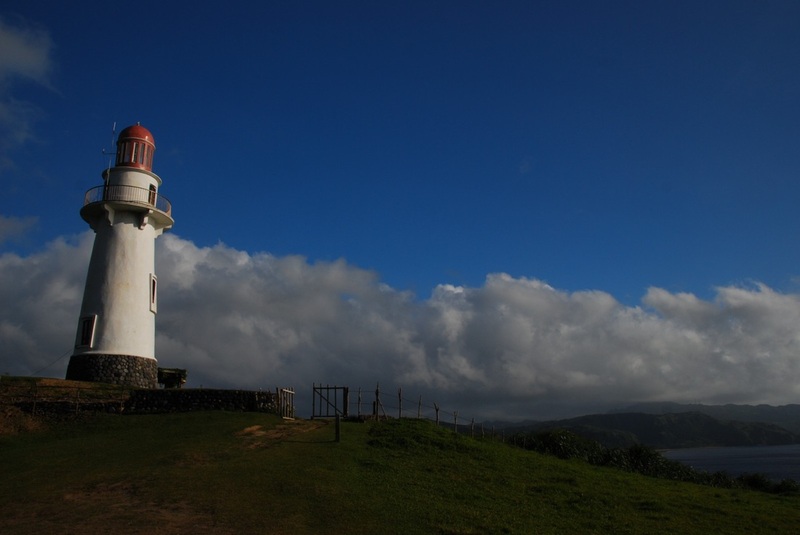 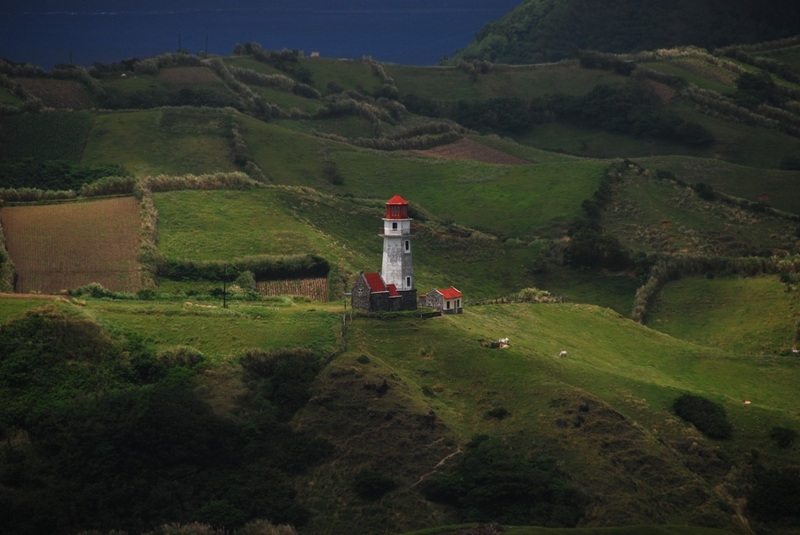 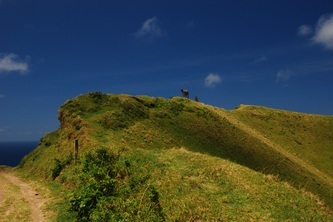 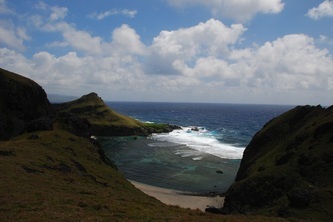 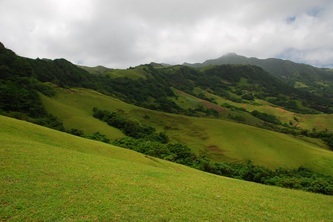 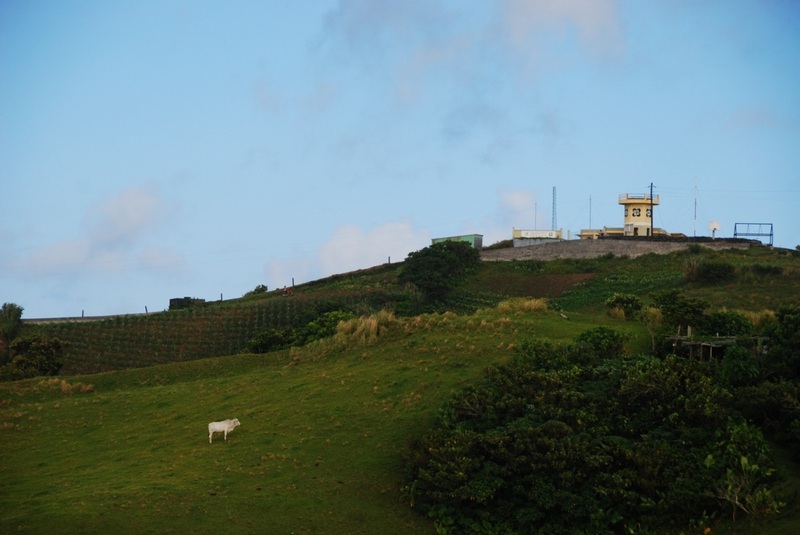 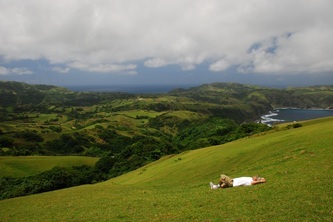 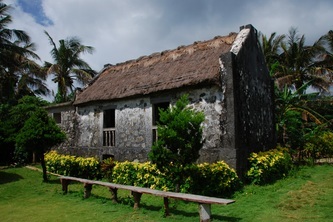 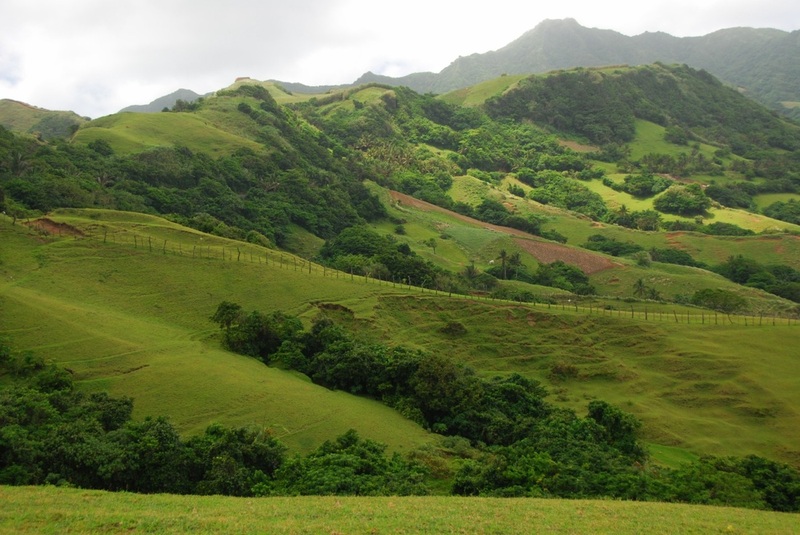 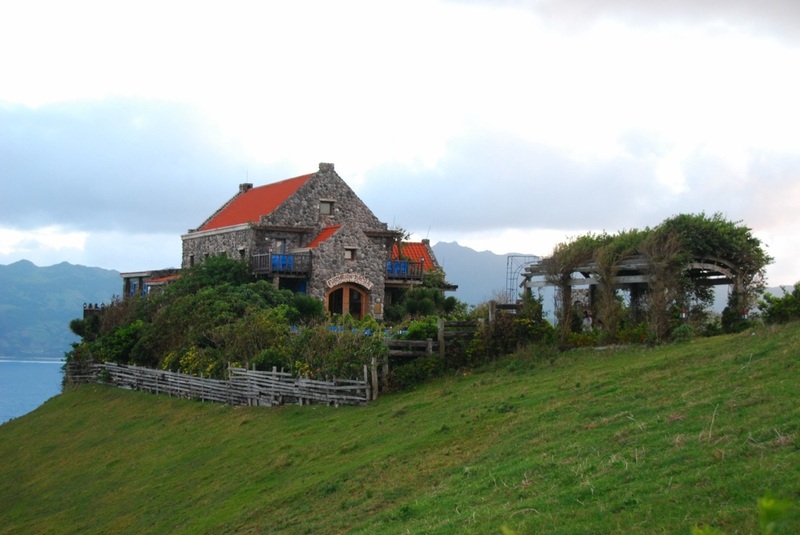 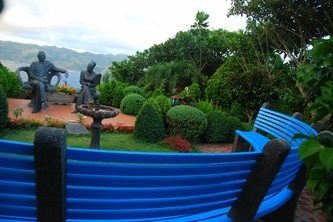 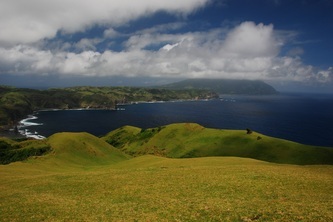 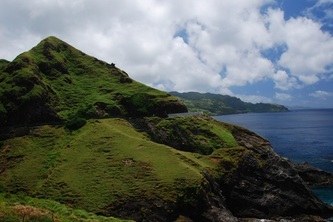 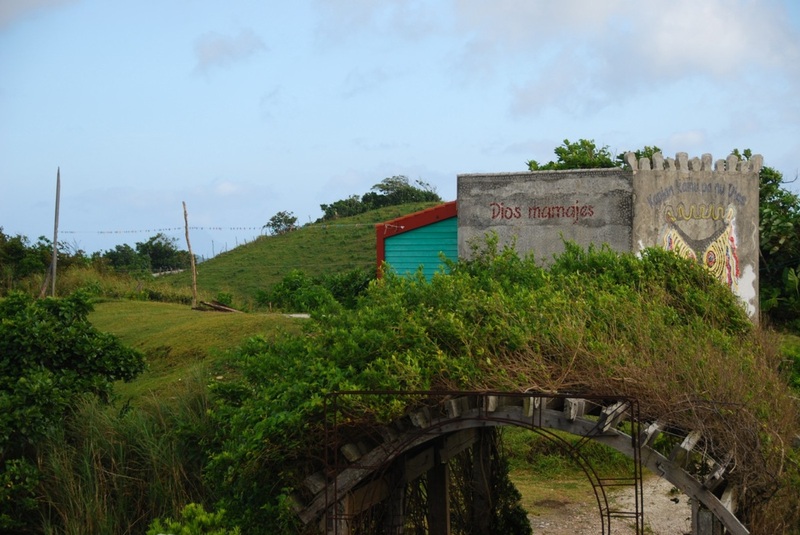 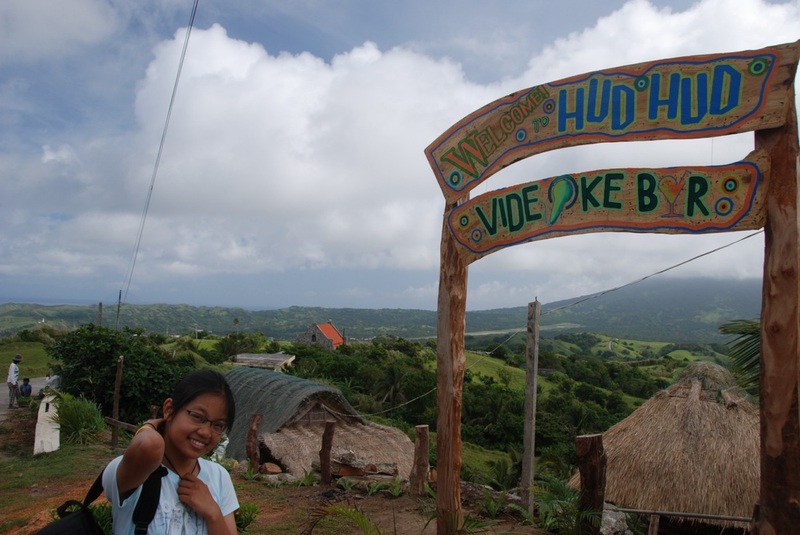 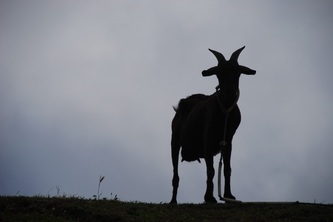 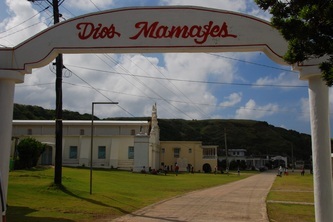 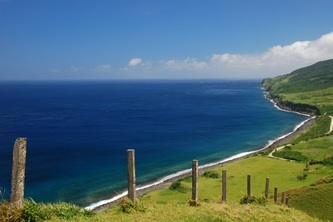 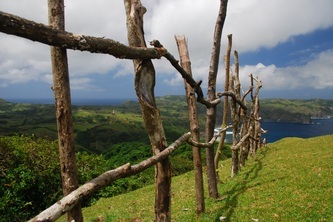 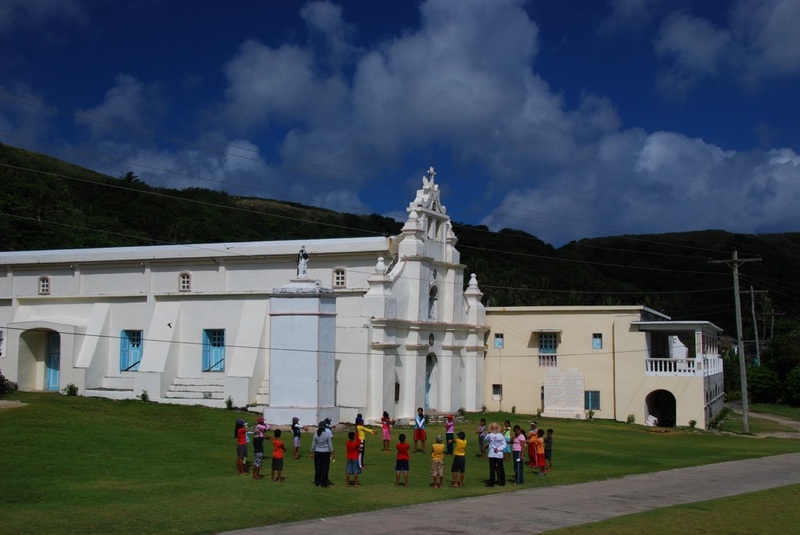 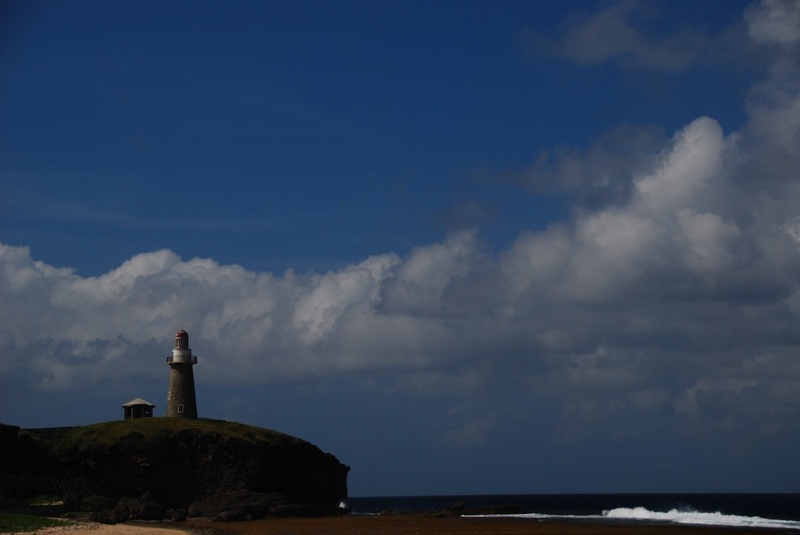 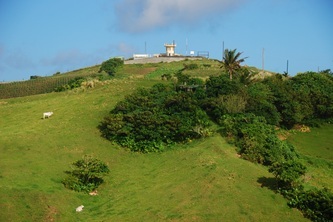 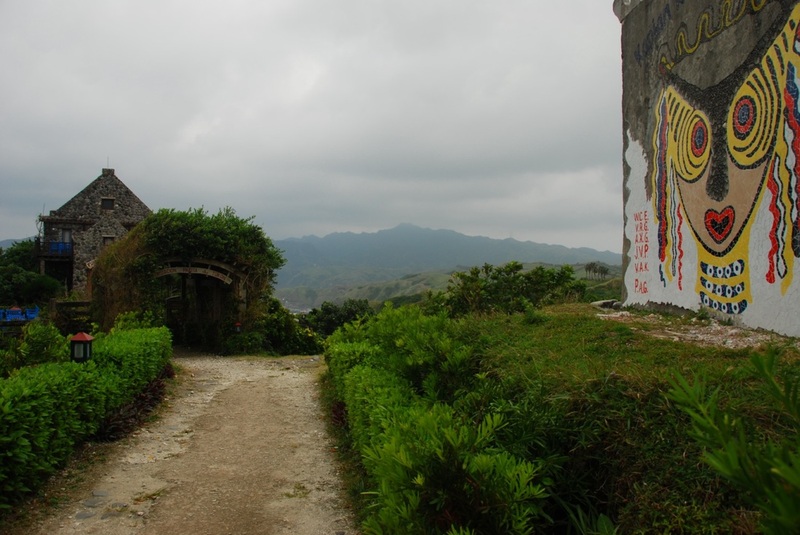 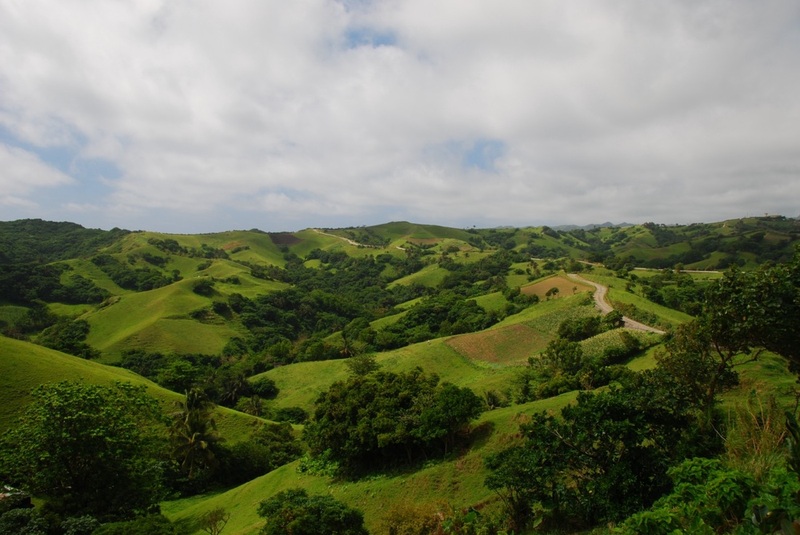 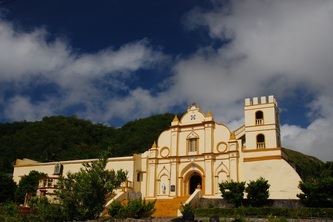 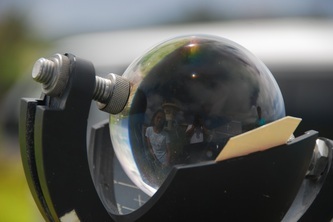 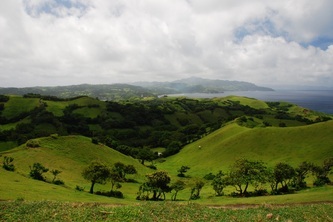 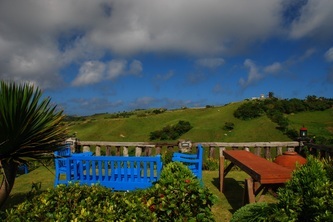 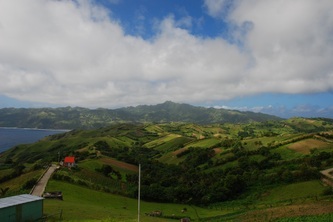 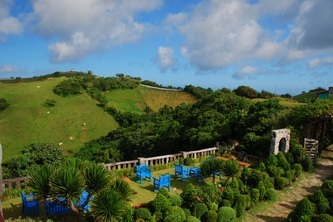 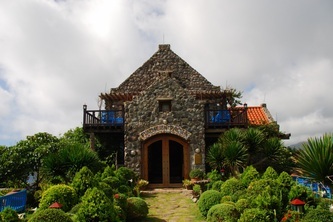 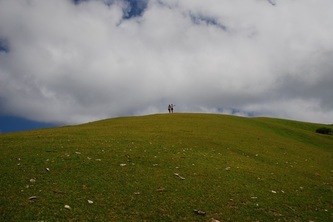 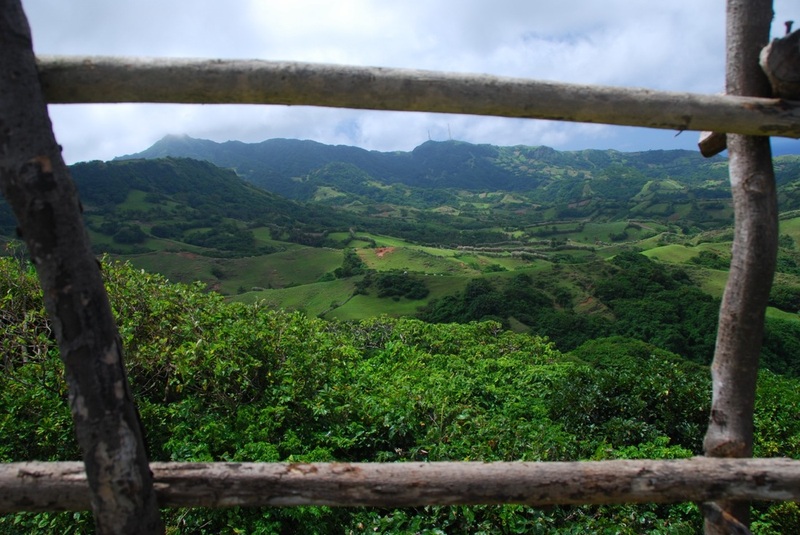 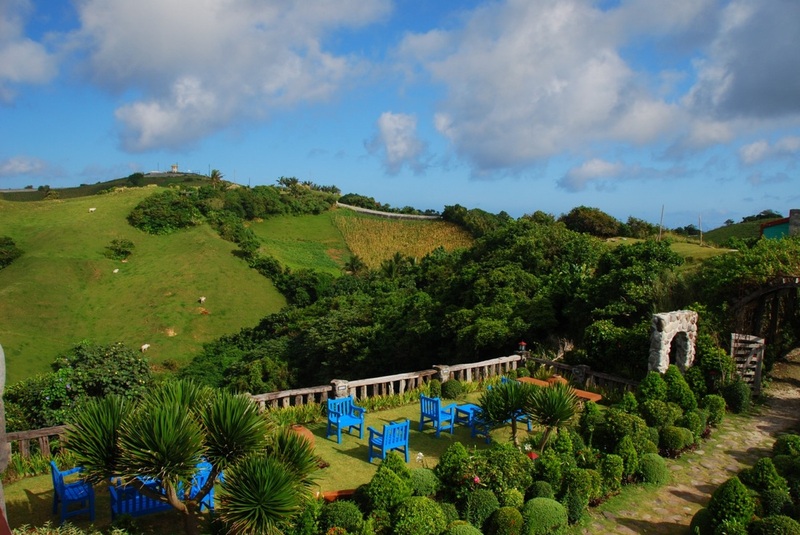 If Batanes is always mentioned in connection with weather disturbances, it is because its capital, Basco, holds the last weather station in the north. 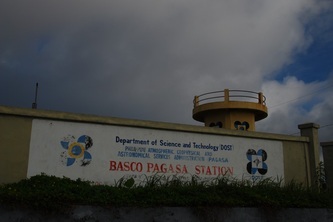 It is a reference point for all typhoons that enter the Philippine area of responsibility. 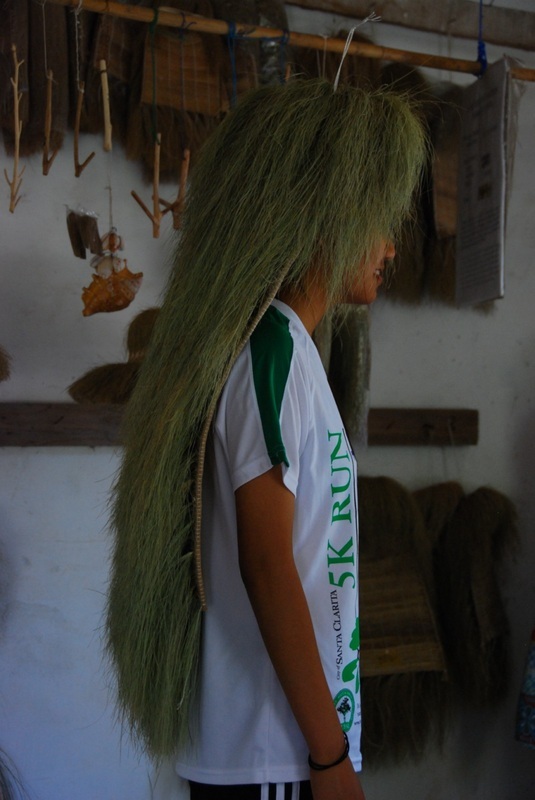 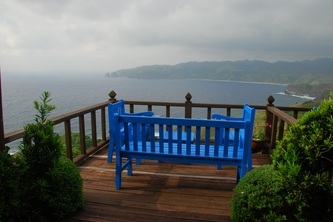 It has no pronounced wet or dry season. It enjoys practically four seasons, the best ones being summer (April–June) and winter (December–February), when the temperature dips as low as seven degrees Celsius, about 45 degrees in Fahrenheit. 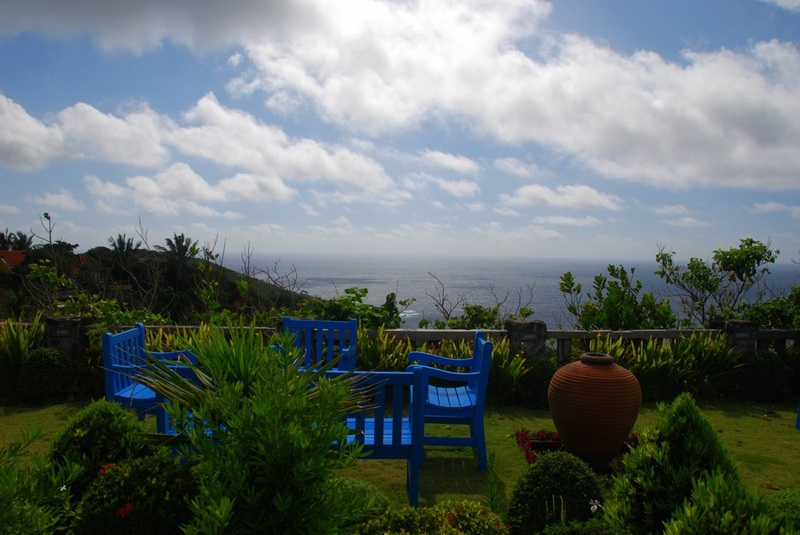 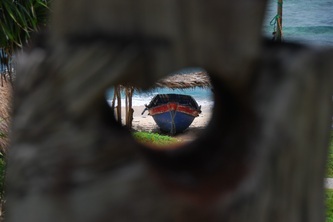 Mid-March to June is a favorite time for tourists to visit due the relatively lower chance of rain. However, the rest of the year can still offer a pleasant experience for visitors. 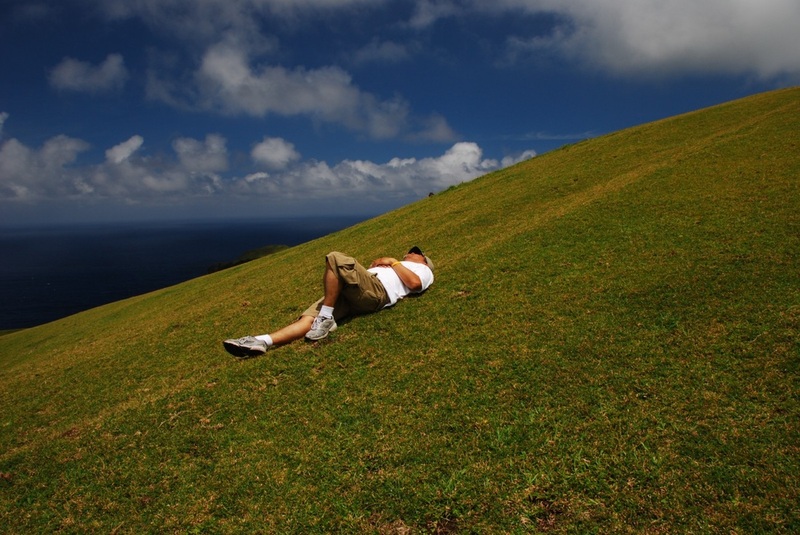 Sometimes, the weather is nice as early as February and as late as July. 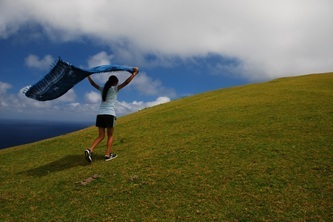 North or east winds bring in cooler air. 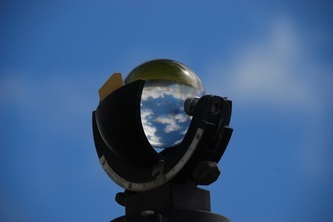 They also bring in weather fronts and cloud build-ups that could cause flight cancellations. 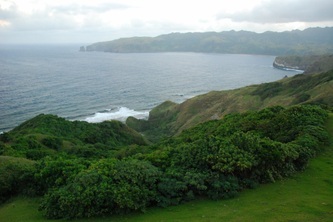 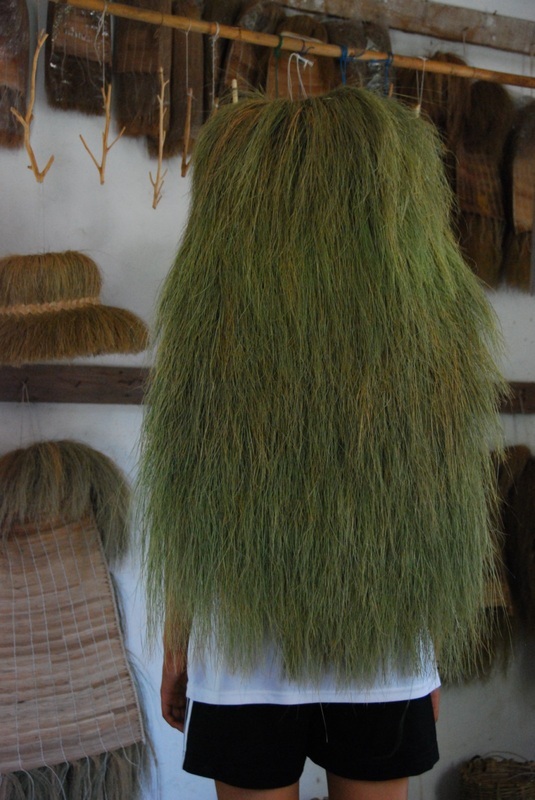 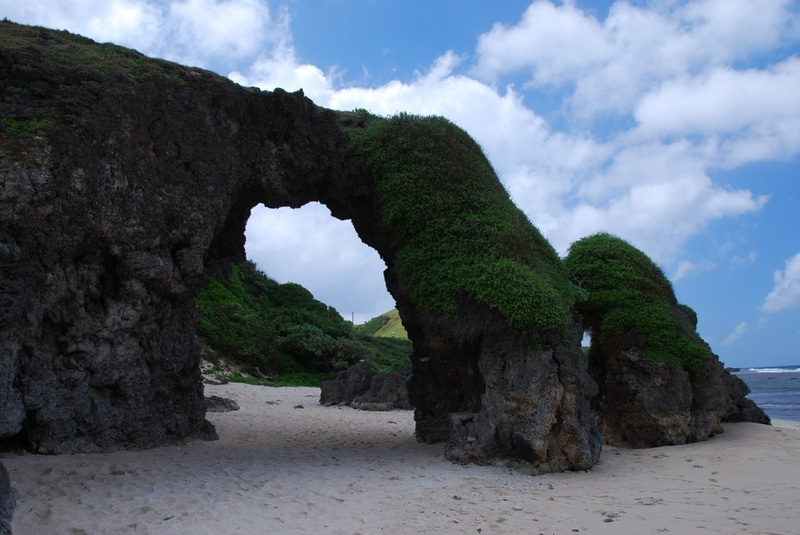 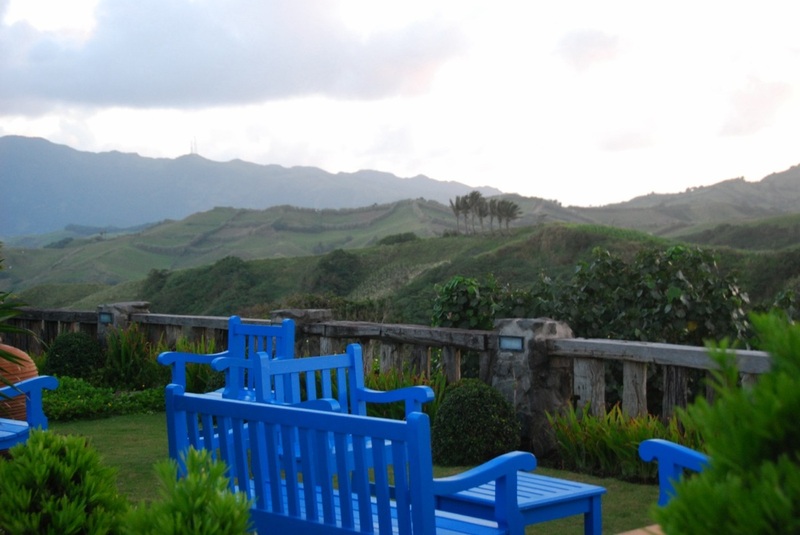 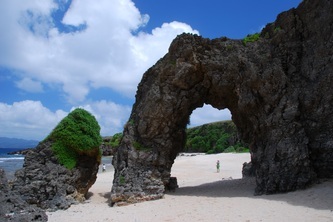 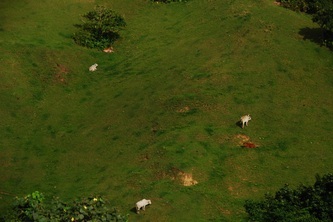 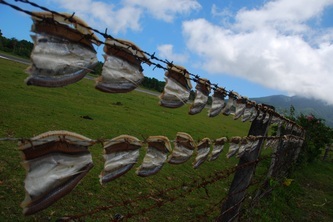 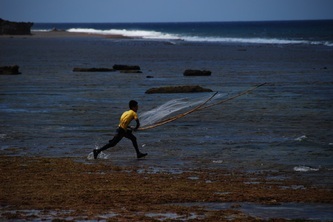 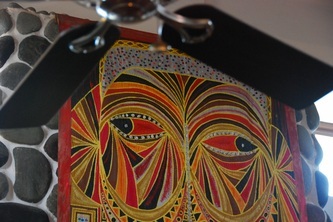 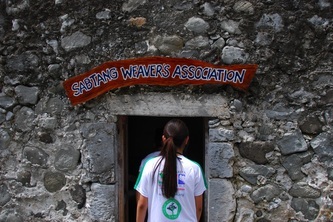 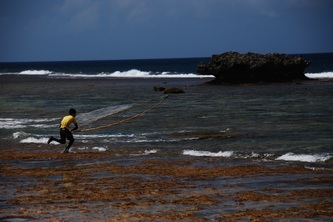 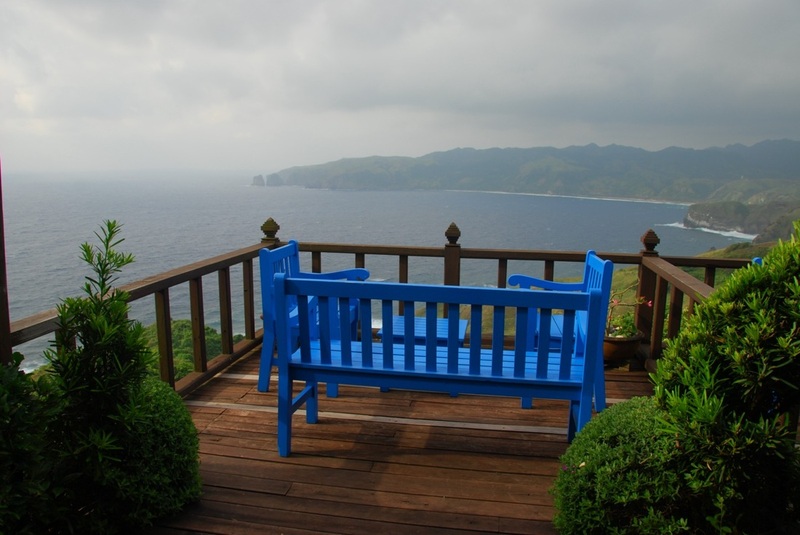 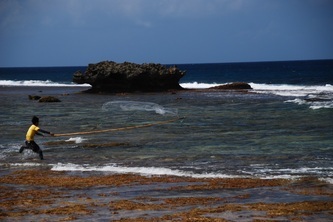 Cool weather—a phenomenon Ivatans (local people of Batanes) likes to call winter—prevails from December to February. 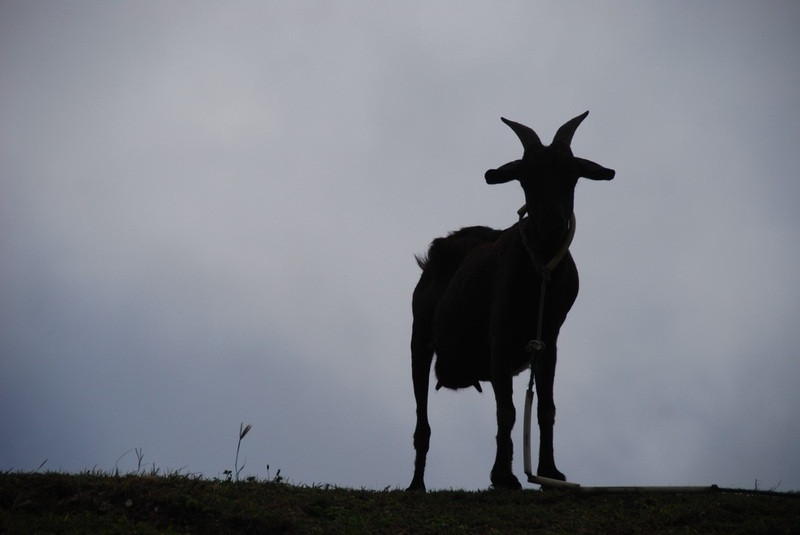 When dealing with Batanes, always remember that, the weather often changes suddenly. Just be flexible and ready for whatever heads your way.